Mommy guilt: Here’s how to tell the difference between a healthy conviction that we need to re-focus our efforts on our kids; and a negative, destructive thought pattern that seeks to destroy and undermine our self-confidence. As my morning begins, my four kids surround me with their requests. “Mom! Look at my cartwheel! Watch me! Watch me!” my daughter’s little voice says. “Hey, Mom? 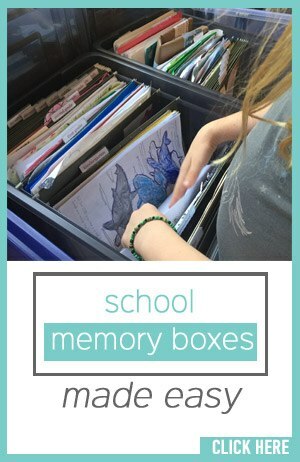 Have you seen my math workbook?” says my 12-year-old. All while my sweet three-year-old (with cheeks covered in peanut-butter leftover from his toast) climbs up onto the couch next to me, sharing his peanut-buttered cheeks with the side of my jeans. As a fellow mom, you recognize this as par-for-the-course, right? Much of our life as a mom is about celebrating and encouraging their victories; helping them find things that are lost; and, of course, helping them answer the all-important “what can I eat for breakfast?” question. All of this takes TIME. Lots and lots of it. This is fine… except that many of us have other responsibilities outside of mothering that also need to be taken care of. And, as a result, when it comes to managing our day-to-day lives, we are caught in a very precarious balancing act. When will these other responsibilities happen? And how will they all happen? Even on the days when we can manipulate everything around to fit in all our roles (as daughters of God, wives, mothers, friends, sisters, etc) we can still feel like it’s not enough. When this happens, there’s something like a heavy fog that settles over our souls, known simply as the dreaded mommy guilt. But is it always bad? Can mommy guilt be used for good? It starts with a simple question: What is the truth about this situation? Is what we’re feeling conviction or condemnation? My recent guest post for My Joy-Filled Life shares about this in more detail. 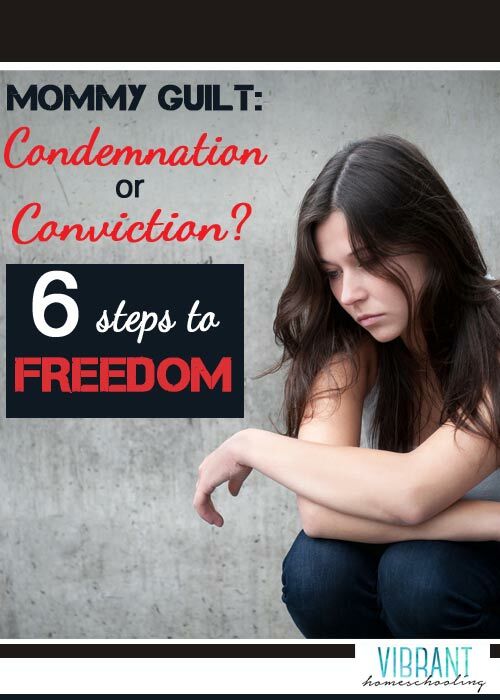 It’s simply called “6 Steps to Freedom from Mommy Guilt” and details how to determine if the mommy guilt in a given situation is conviction from the Spirit or condemnation from the enemy. Read the full post here and be encouraged!